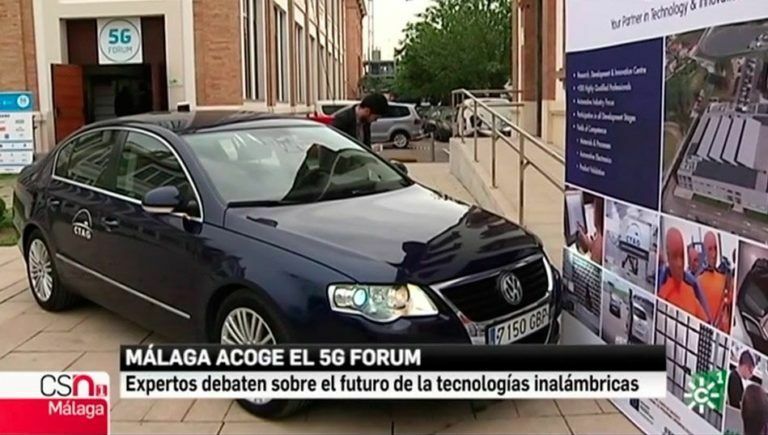 In the 5GForum we could see a Connected Car. 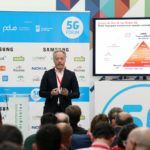 Diego Bernárdez, Head of the Connectivity Department of CTAG brought it to us. 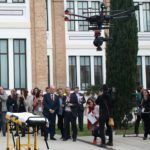 With him we were able to learn more technical aspects of this innovation that, in his words, is going to revolutionize the automotive industry. 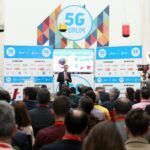 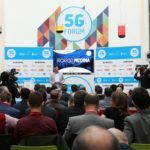 Gonzalo Pansard, Director of Axión, reflected on the needs that come to cover the 5G technology, which will make real the implementation of Smart Cities.